Implementing a procurement process that keeps your business running can only be done with the proper supply chain management in place. 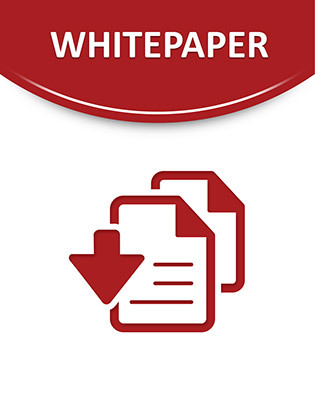 Access this white paper today to learn how a packaged application helps procurement decision makers assess the performance of suppliers and gain greater insight into overall spend. Discover how to accelerate time to richer insight now!